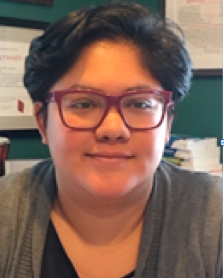 Latest News | St. Mark's Episcopal Church | Rooted in baptism. Growing in faith. Branching out into the world. 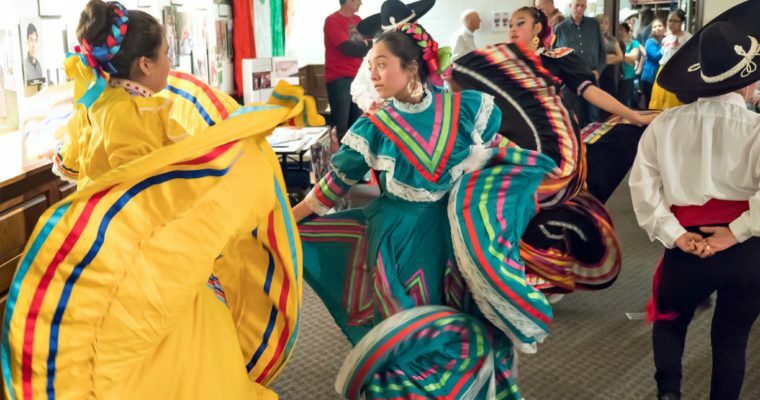 Bienvenidos a todos y todas for St. Mark’s Cinco de Mayo Dinner and Fundraiser on Saturday, May 4/sábado, el 4 de mayo 2019 from 6:00 pm to 9:00 pm in St. Mark’s Mahon Hall. This annual dinner features Norma’s authentic Mexican food, dancing by Grupo Folklorico Quetzalli, music by Simple Gifts, & a Piñata! Proceeds fund scholarships for children & youth & other ministries supporting St. Mark’s Companion Parish, San Marcos, & the Diocese of Southeast Mexico. Additionally, this event will help support St. Mark’s Mission Trips to Mexico: Dental, Al Anon, & the June 2020 Mission Trip. It’s $20 per adult/cada adulto, $10 per student/cada estudiante, free for children under 10 years/menos de diez años! Tickets will be on sale before and after Sunday services at 10:30 am and 1:00 pm. They will also be available in the church office. For more information, please contact Kim Reed at kimreed178@gmail.com or 630-660-3611. 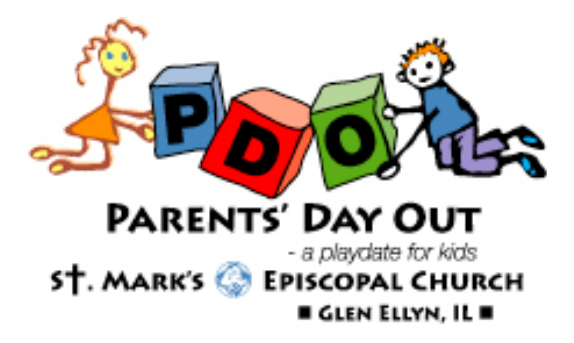 St. Mark’s PDO offers care for children ages 2 to 4. Registration for Fall 2019 will begin on Monday, April 1, 2019 for St. Mark’s parishioners and St. Mark’s Preschool families. New families can register beginning Monday, April 8, 2019. Families can register for one or two days per week during the school year, Monday through Friday, from 9:00 a.m. to 1:00 p.m. Summer registration will open on Monday, April 15, 2019. The 2019 summer program runs Tuesdays, Wednesdays, and Thursdays during June and July. Registration packets for the 2019-2020 school year is available by clicking here or in the St. Mark’s office. Questions? Contact PDO Director Kathy O’Rourke kathycubfan@gmail.com. The Music Program at St. Mark’s consists of Adult and Youth choirs which provide sung music for a variety of services held in the parish during the liturgical year. As we are a part of the Anglican Communion, much of the choral music offered is drawn from the rich tradition which comes to us through the Church of England. 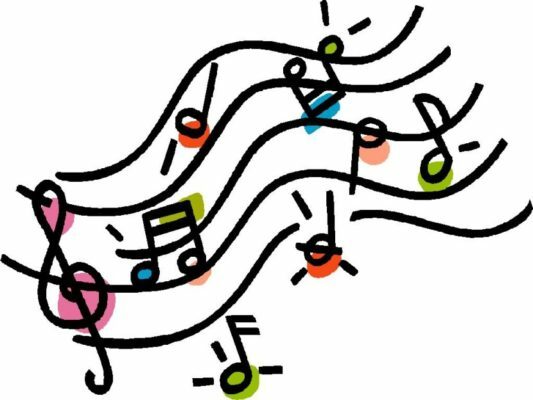 A wide variety of other styles of music are used as well, from early monastic chant and Renaissance composers to contemporary American works and spirituals. If you are interested in joining us, please read the job description here.